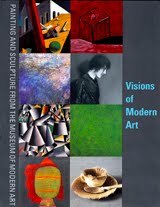 Art books come in two basic classes, picture books and books where the text is the main thing. Gerhard Richter: A Life in Painting, even though it has a lot of pictures, is not a picture book. 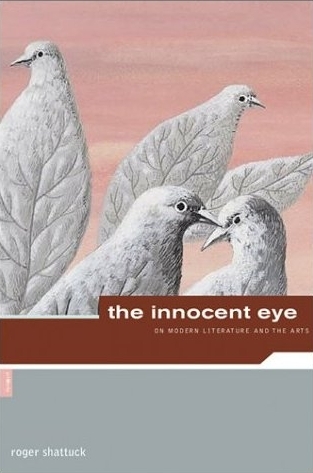 Now in picture books, there is almost always an essay or several essays about the artist(s). Reading these essays is always optional. If I find myself bored by them, I will skim them. In extreme cases, I will skip them. With that in mind, here's what I thought about a bunch of recently read art books. The MFAH had a sale of old catalogs and other publications for members, and I picked up this behemoth there. While I don't quite understand Oiticica's theories of color, this book helps you understand how central the idea of color was for Oiticica. Also, if you read the book, you see when Oiticica's thinking shifted away from a cosmic conception of color to more perfomative concepts of art. Lots and lots of great photos. As far as I can tell, while the Museum of Modern Art in New York City was temporarily located in Queens, this book was put out to perhaps remind the impatient about how freaking great their collection is. So this is kind of a greatest hits album, with lots of great images and brief excerpts from catalog essays from decades past. Very, very nice pictures. This book was the catalog of a show from 1971 displaying Greek and Roman art from Texas collections. The Menils seem to have been largely behind this (Dominique de Menil was the director of Institute for the Arts at Rice University at the time, where the exhibit originated.) This thick hardcover has a lot of masterpieces and a lot of minor pieces, and probably a few forgeries. (There are a lot of really vague attributions.) 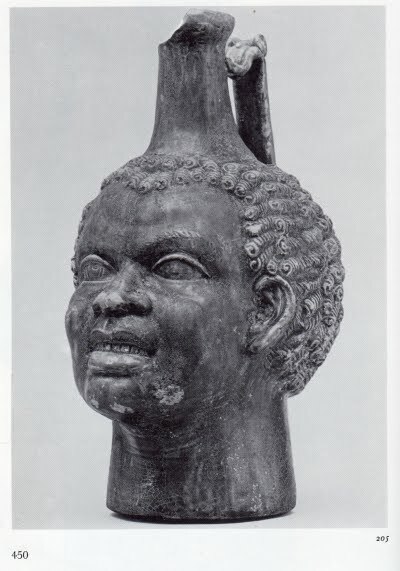 The Menils were especially interested in images of Africans in Western art, including Greek and Roman art, and consequently there are a lot of interesting pieces like the Roman vase (found in Asia Minor, dated circa second and third century A.D.). This very interesting book dates from 1984, which was at the height of the 80s go-go art market. Indeed, it would be amazing if a book like this hadn't been produced, given how hot the market was. It is suggested that the dealers here were not likely to be completely honest. Art dealers have a bad reputation--it's a field like record label owner where it assumed that the practitioners are liars and cheats and engaged in all kinds of exploitative shenanigans. I think this is almost certainly unfair--but the secrecy that surrounds the biz really encourages one to think the worst. The interviews here are primarily interesting because you can see how certain gallerists aligned themselves with certain kinds of art. Some of them picked art that was popular and easy to sell, some choosing art that is really challenging--and challenging to market. It's hard to think poorly of John Gibson, who surely was not getting rich off the art he sold (not that there would be anything wrong if he did). Lovely pictures of the sculptures of this Houston sculptor and director of the Glassell School. The text helps you understand his career in a non-boring way. Havel makes bronze sculptures out of dress shirts and sheets, and the tension between the hard material and soft subject is what so much of his work is all about. You can see a really nice Havel on the doors of the newer wing of the MFAH. The text is pretty superfluous. I, for one, don't really care where Scully painted this or that painting. But the images are great. 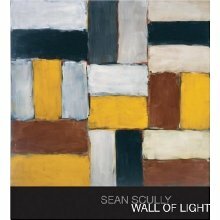 I love Scully's abstract paintings, which seem all about visual pleasure. Shattuck was one of those amazing critics who seemed to know a lot about everything. I read his book The Banquet Years when I was in my early 20s, and loved it. This collection of essays was published in 1984, and I read it within a couple of years of it coming out. I liked it a lot, but I bristled at his seeming dislike of structuralism, which I was getting into at the time. Rereading it now was actually kind of revelatory. I know a lot more about the art Shattuck writes about. He writes mostly about writers (and French writers at that). He is especially good in writing about what he calls D-S (dada and surrealism). And rereading it, I see he wrote very intelligently and critically about structuralism and especially about Barthes. I love his erudition--its a quality I value more and more as I get older.